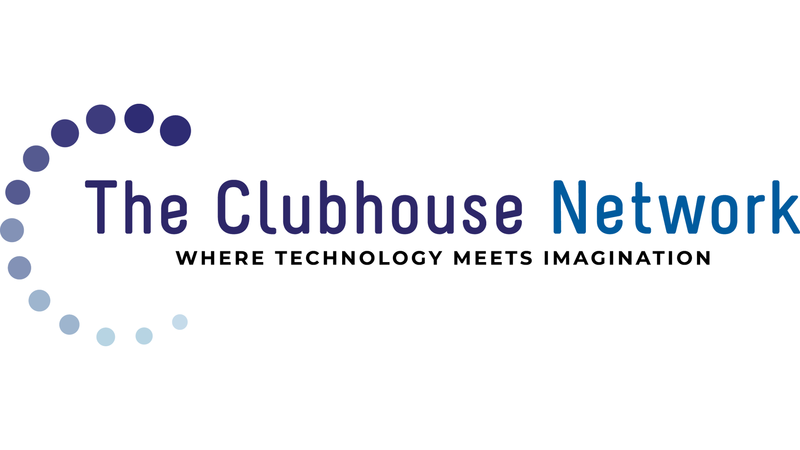 The Clubhouse mission is to provide a creative and safe out-of-school learning environment where young people from underserved communities work with adult mentors to explore their own ideas, develop new skills, and build confidence in themselves through the use of technology. Learn more. The Clubhouse Network has a rich history extending back to our beginnings at the Computer Museum in 1993. We’ve since expanded across the globe to 100 Clubhouses in 18 countries serving over 25,000 youth. Explore our history using our interactive timeline. Our unique learning model is designed to empower youth from all backgrounds to become more capable, creative, and confident learners. Learn more. The Clubhouse Network is grateful to all of the sponsors and partners that make our work possible. As a 501(c)3 nonprofit, The Clubhouse Network is accountable to a Board of Directors who guide and oversee our work. Get to know our board members. What is a Clubhouse? How do I join? Who is the Clubhouse for? Where are Clubhouses located? Find the answers to these questions and more.